Western Michigan's #1 Indoor Baseball & Softball Training Center and Pro Shop! New 2019 Bats and Equipment Arriving Daily! All of the new 2019 Baseball and Softball bats and other equipment is starting to arriving in our pro shop! Let our staff help you find the perfect bat for you. 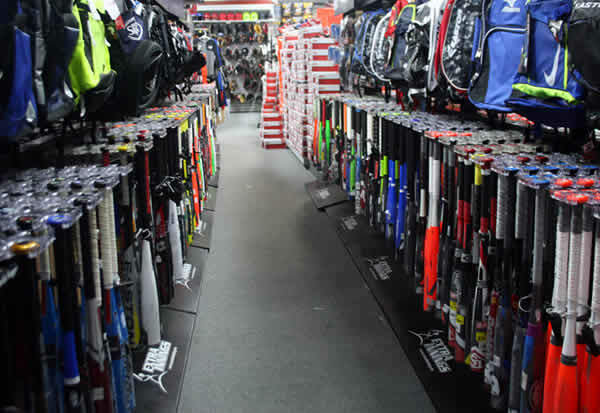 We have all the newest bats from all the best manufacturers including, Easton, DeMarini, Louisville Slugger, Marucci and more! Have you seen our newest membership package?!? If not, be sure to get all the details here. .. 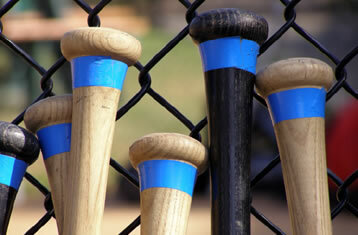 The newest and hottest baseball and softball bats now available in our pro shop! The new lineup.. Uniforms, Fan Gear and more! 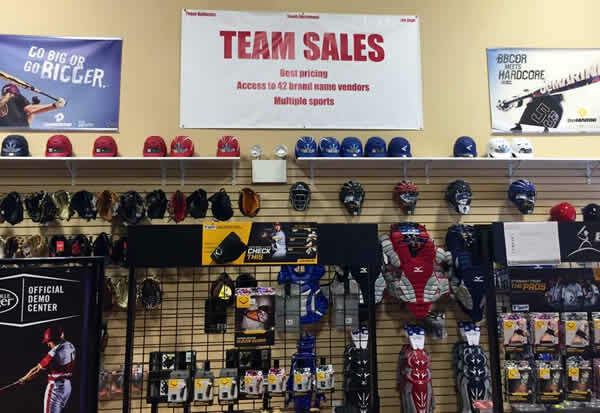 Need team uniforms, t-shirts, or fan gear for your team or upcoming special event??? Extra ..
Great group of coaches who taught the boys a lot. Just started taking my son here, he just loves it! They're very good with the kids! I loved the service! The Spring Lake Varsity coach is and was amazing with my 10 year old son and great results! thank you! We utilize the indoor facility especially during the Michigan winter months and are glad to have a place to go hit, bat and practice in general. In addition, the expertise and coaching our son has received from paid private lessons from Coach Lindsey and Coach Cavanaugh have helped tremendously. The positiveness even during constructive critiquing has improved our sons mechanics and play of the game. We have always had a great experience. The instructors are top notch. My son recently completed Coach Cutter's MAX Velocity & Arm Care Training program. Coach Cutter is the real deal. He's knowledgeable and able to relate to players of all ages and skill levels. We're fortunate to have such a high-quality and affordable workout so close to home. I highly recommend the program to any youth, travel, or high school age player looking to improve their all-around baseball game. The best location in West Michigan. My two Son's have advanced their skills by associating with Extra Innings. Clean, safe facility with friendly and experienced staff. Great facility. Knowledgable staff and coaches. We go every week and my kid loves this place! We love Extra Innings. Staff, programs, facility, Pro Shop, its all 1st class. It has played a huge role in the development of my son as a baseball player and to my high school girls softball team.